Everyday and sometimes several times a day thousands of people ask “What is my password?” or “What is the URL of that website?” or “What is the access code?” Computer Notes has the answers. 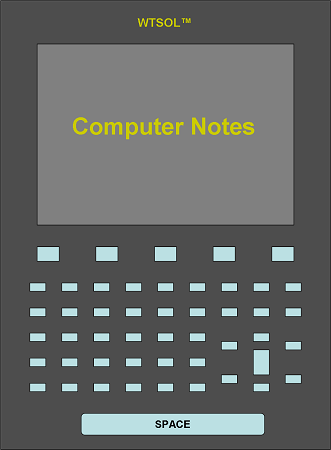 Computer Notes is a notebook to write all of your important computer log on, website and access information in one alphabetically sorted directory. Computer Notes also provides useful security tips and confidential record keeping applications.